8:07 am Update: We're planning to play. It's a little wet, but the course is playable. Travel safely. See you there. please email WEE ONE to be placed on waitlist. 40941 W Eight Mile Rd. 4:00 p.m. Conclusion of golf, prizes, awards and dinner. 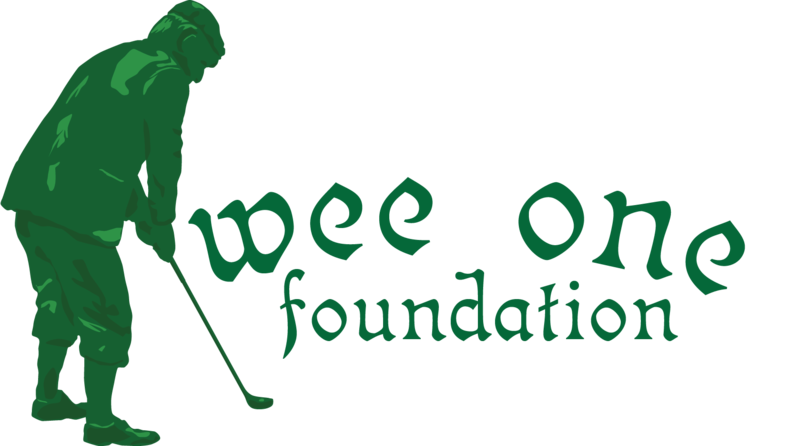 Please register through the Wee One website to save your spot (first come, first served basis). 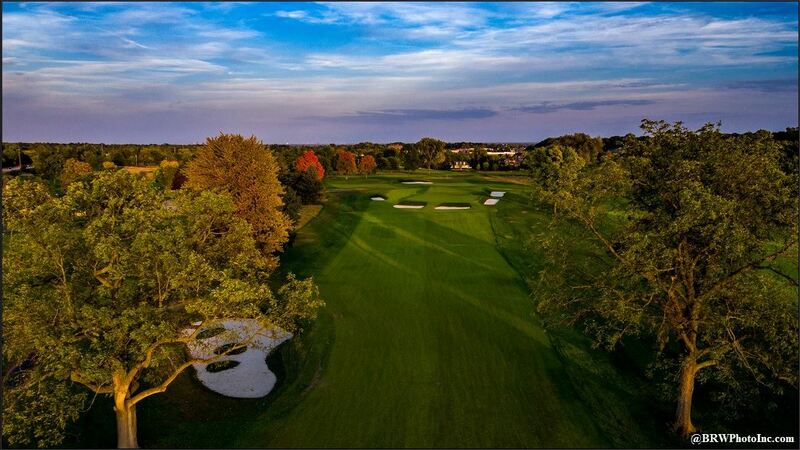 Cost for the event, which includes lunch, dinner, drinks, and various golf contests, is $250 per person. Credit card payment is required at the time of registration for all players who are being registered. Golfers will play their own ball and there will be a best-ball event for team prizes. The golfing field is limited so early sign up is encouraged. Michael Kuhn & Associates, Inc.